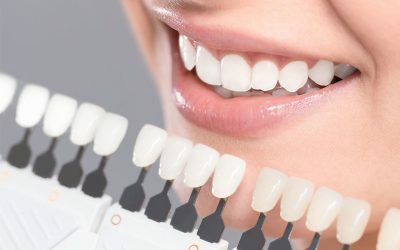 It is critical to find a good emergency dentist in Sydney when you’re in pain, concerned about a dental issue or need urgent cosmetic repairs to your teeth. This is because you want immediate expert care and relief from your symptoms as quickly and professionally as possible. 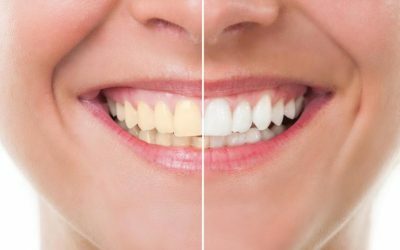 As one of the leading emergency dentists in Maroubra, the Sydney Smile Centre offers same day appointments and gentle, thorough care to ensure your problem is fixed quickly and painlessly. 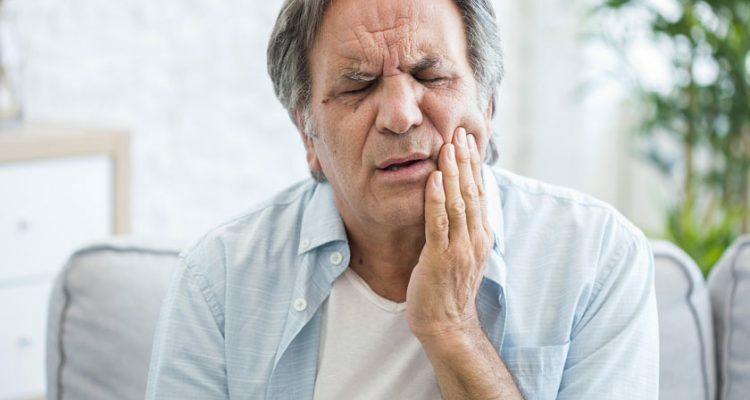 The most common reason people seek the help of an emergency dentist is to relieve a severe toothache or for chipped, loose or missing teeth after an accident or from daily wear and tear. If you have broken a crown or broken off a part of your tooth try to keep the piece and give it to the dentist so it can be cemented back into place. If you have had a tooth knocked out completely, either replace the tooth back into its place or keep it safe between your teeth and your cheeks (try not to handle it too much) and contact the dental surgery as soon as possible. Sometimes an emergency dentist is required if a patient has recently undergone a dental procedure such as root canal surgery or a dental implant and is experiencing pain or has noticed an infection in the area. If you have undergone treatment and experiencing issues such as swelling, pain in the area or in your jaw you should contact an emergency dentist immediately. If you are a first time patient to a clinic they will ask you to fill in your contact information and provide a medical history for their records. The dentist will then examine you and ask for details about your problem, including the location of the pain, any causes or incidents and the type of pain you are experiencing. Your dentist will then tell you their plan for reliving your pain and providing solutions to solve the underlying dental problem. In most cases the emergency dentist will use an anaesthetic injected into the affected area that will numb it and ensure the procedure is as painless as possible. In the event of an infection the dentist may also prescribe a course of antibiotics. 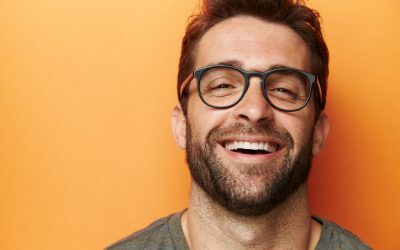 The course of treatment will vary depending on the problem, and may be fixed the same day – for example, with the extraction of a wisdom tooth – or may require additional visits. Because many dental conditions can become much more severe over time without proper attention it is critical that you contact an emergency dentist in Sydney as soon as possible. It is also important to remember that while painkillers may relieve your symptoms temporarily, it is unlikely that the pain will go away entirely unless the underlying cause of the issue is investigated and fixed by a professional.